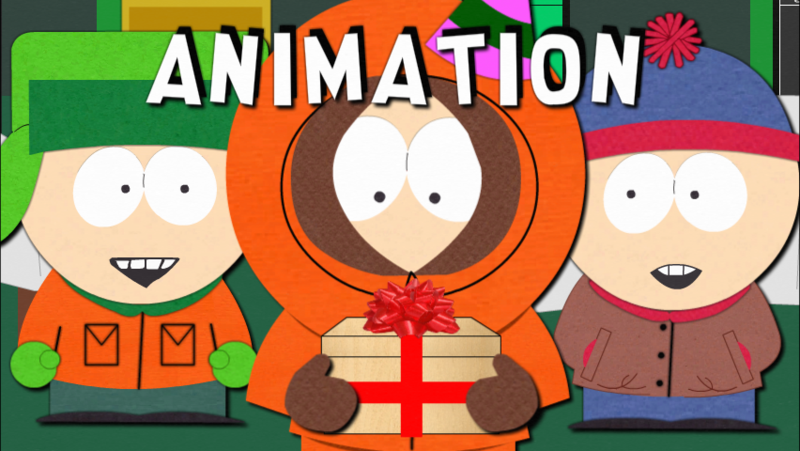 Well, Today is Kenny Mccormick's Birthday. Since I have been making a series about him. Here's an Episode 3 of that animation I have work on my spare time.